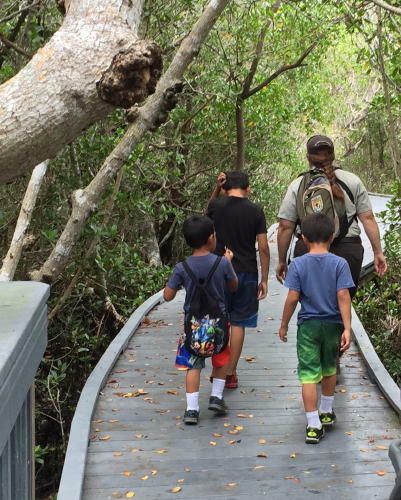 Join Refuge naturalists as they lead a FREE 90-minute tour to the Wildlife Education Board to identify and discuss the ecosystem’s plants, mammals, birds, and reptiles - fun for adults and children alike. Bring water, sunscreen, and bug spray. Meet at the flagpole in front of the Visitor & Education Center. Bring water, sunscreen, and bug spray. Meet at the flagpole in front of the Visitor & Education Center.